Quality Control, which has always played a prominent role in our structure, is supported by qualified personnel and state-of-the-art equipment, among which a “Hexagon” Three-Dimensional Meter with PC-Dmis Cad ++ program enabled for reading mathematical model format Catia V5, Cad 3D. 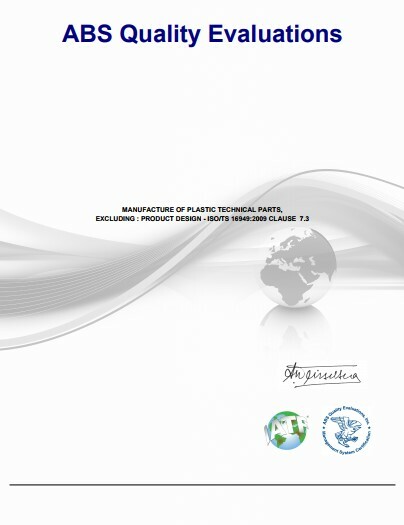 We are ISO 9001: 2008 and ISO/TS 16949: 2009 certified. 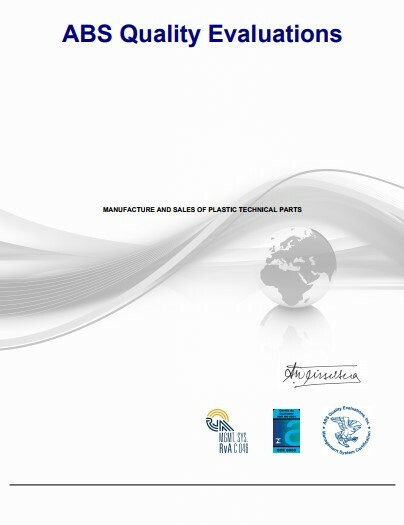 The latter is aimed at manufacturers of automotive parts and components. SUPPLIER AWARDED 1999 at the Quality Partners Meeting. EXCELLENCE PARTNER 2007 at the Quality Partners Meeting. “Performance Highlights” for the fiscal year 2003 – 2004. “Excellence Performance Highlights” for the fiscal year 2005 – 2006. “Good Performance” for the fiscal year 2008.